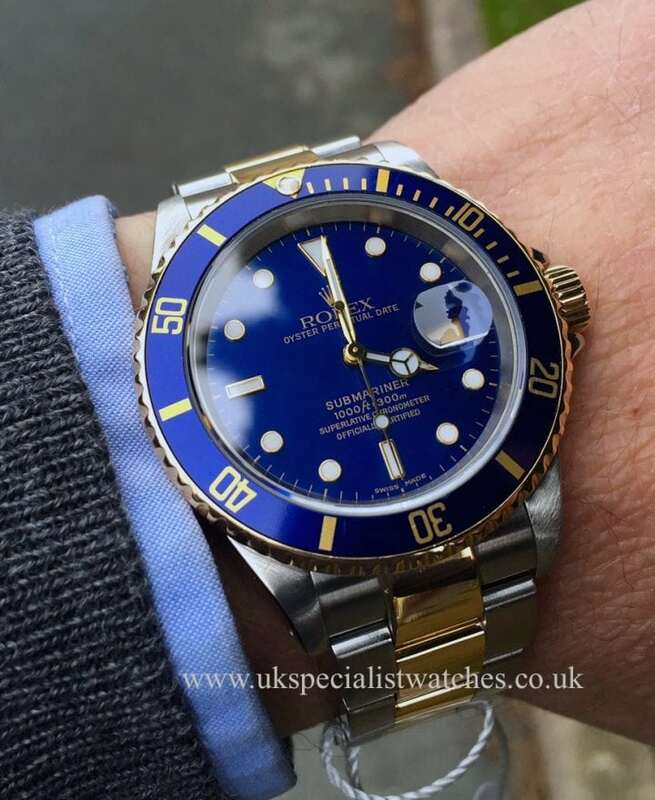 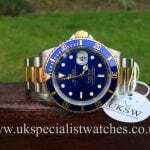 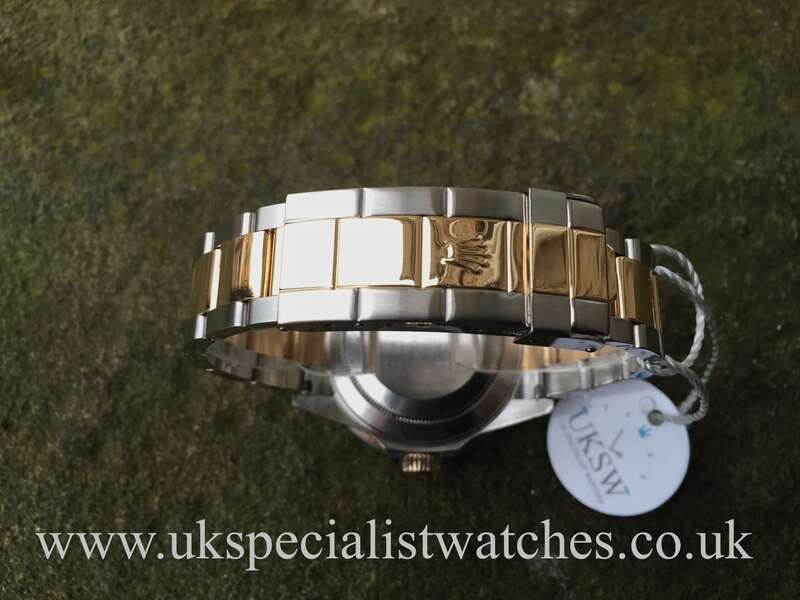 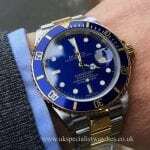 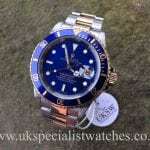 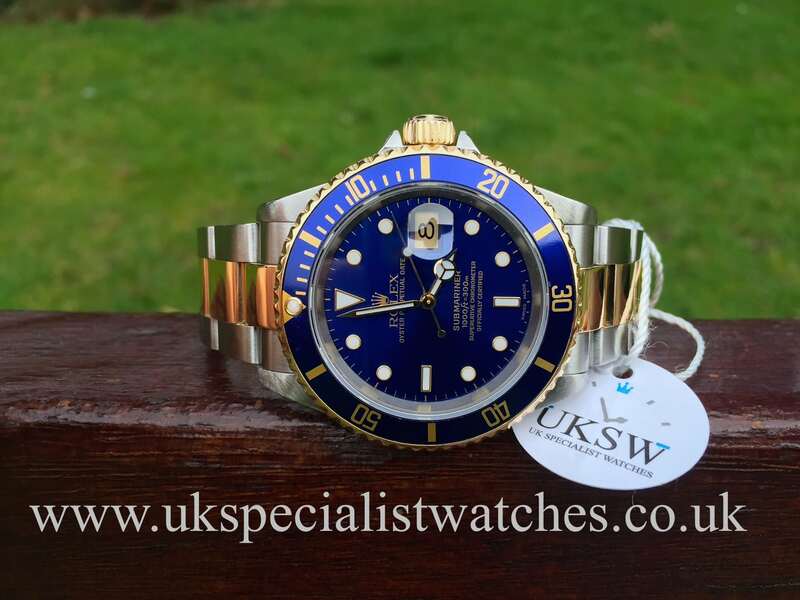 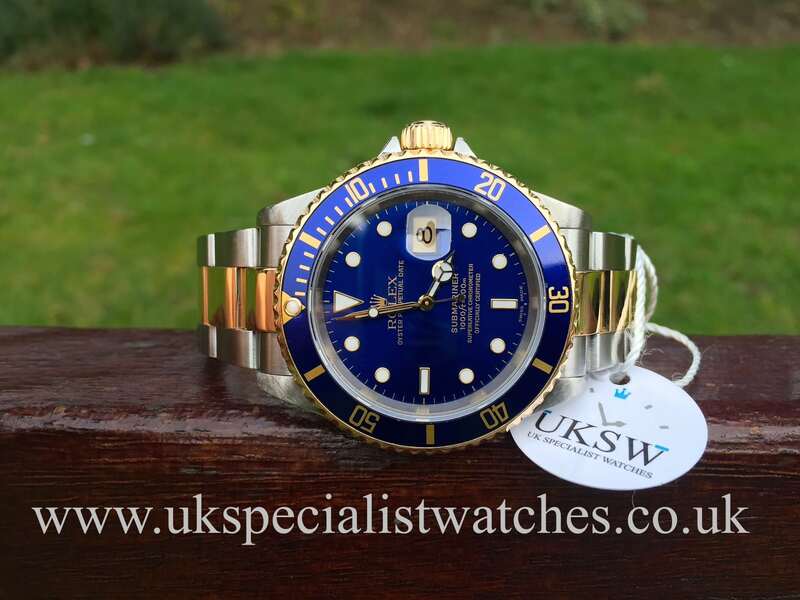 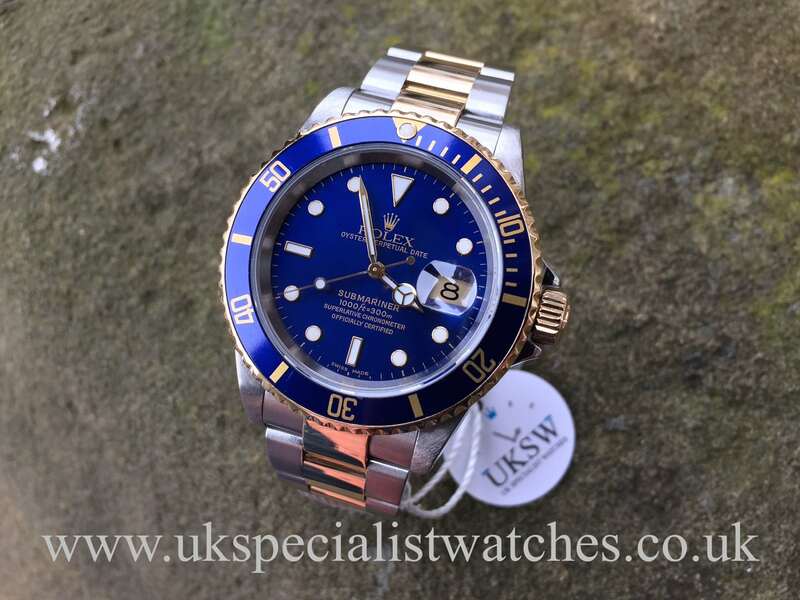 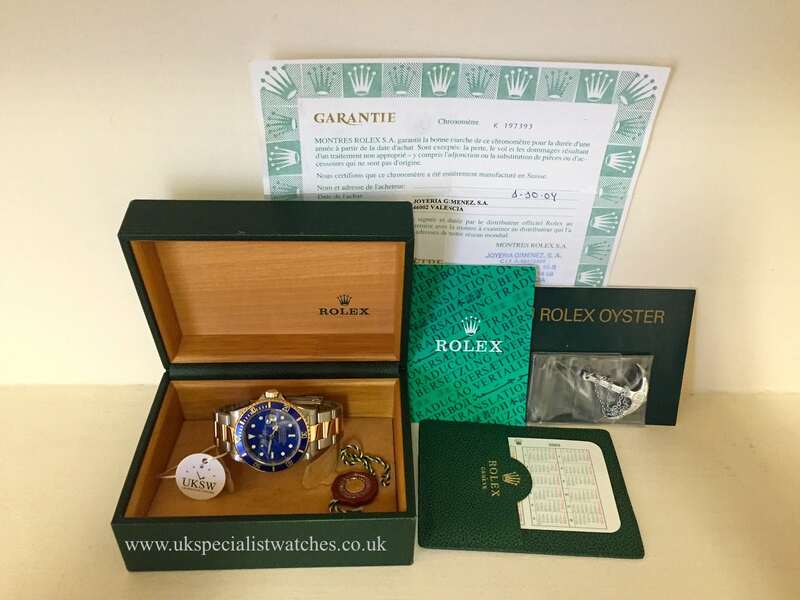 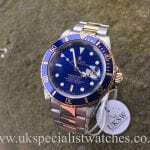 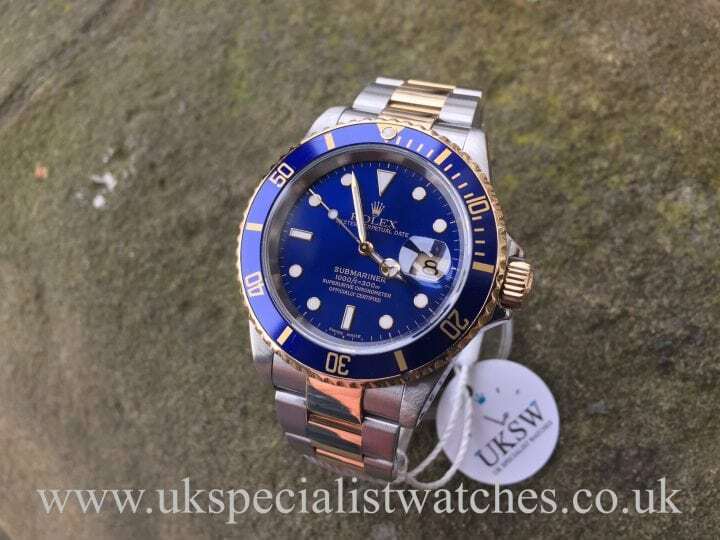 A very sought after Rolex Submariner date Steel & 18ct gold bi-metal with a vivid blue dial and metallic bezel. 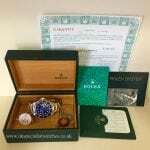 This piece was supplied new in 2004 & comes with box and booklets. 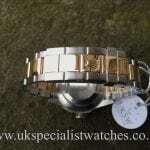 Replacement cost new today is almost £9000!